Suncity Dhoot Vistara in Omex City, Indore by Suncity Dhoot Colonizers Pvt. Ltd.
Vistara can be rightfully termed as a new age palace for modern monarchs who are destined to spend their lives in richness and opulence. 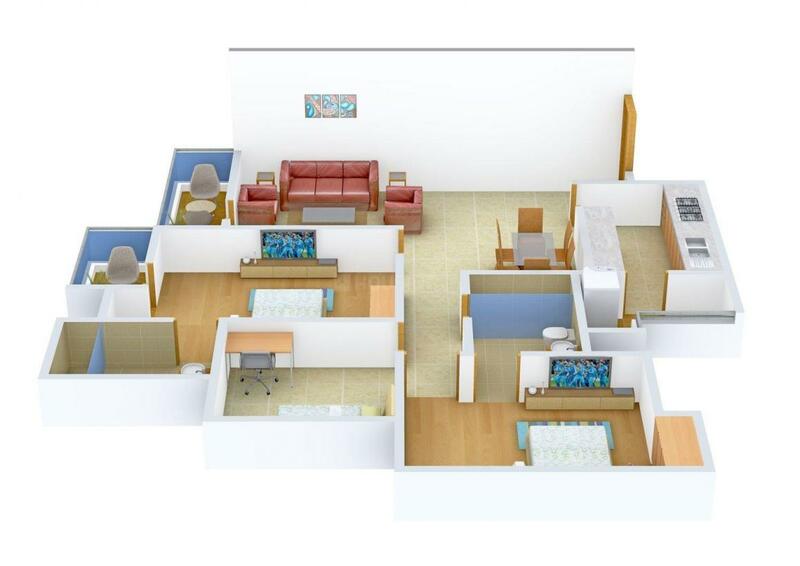 The project is a perfect abode for you and your family. Right from the choice of the location to the project layout and the design of every apartment, meticulous care has been taken to provide to offer the residents with a paradise living. The environment has clean fresh air along with natural light and good cross-ventilation that breathes life into each and every apartment of this splendid project. Discover a new way of living with your loved ones at Vistara. 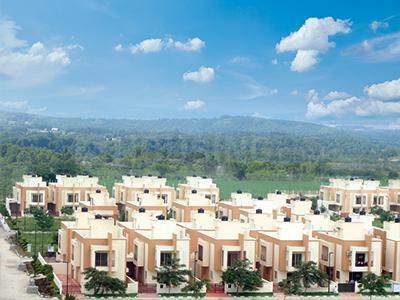 Omex City is situated in Indore, Madhya Pradesh. The area is a wonderful residential zone situated in the amidst of beautiful areas of Madhya Pradesh. The area is truly beautiful and the scenic beauty of the spot is amazing. Ramgad road and Dhabala road connect the area with several adjacent places of importance. Devi Ahilyabai Holkar international airport is the closest airport to the place. The airport connects the area with several national and international places of importance. Ujjain Junction is the closest railway station to the place. The railway station connects the area with several important places via regular trains. Suncity Dhoot Colonizers Pvt Ltd. is a pioneer in conceiving and executing a profusion of urbane Real Estate projects arraying from Townships to Group housing to luxury Apartments to shopping Malls to Office Complexes. The group is focused on innovative design, superior standards of construction, customer service and Community values. With break -through technologies and development mediums the group has with every step, progressed towards giving an outstanding result. The company brings together the unmatched experience and expertise of three of India's most reputed business conglomerates: the Essel Group, the Action Group and the Odeon Builders. Suncity Dhoot Colonizers Pvt Ltd. foresees a spectrum of assignments ranging from complete township to high rise apartment complexes to giant shopping malls to amusement parks. Each project is a showpiece in its category reflecting the highest standards of planning and construction comparable with the very finest in the business.